For just you and your invited guests! Two whole hours! *Up to 12 people. Each additional skater is $9.00 each. All the paper products, plates, cups, and napkins. You’re allowed to bring in cake, pizza and ice cream. You’re not allowed to bring in any drinks. Extra drinks may be purchased at our snack bar. *Up to 12 people. Each additional person is $9.00 each. This package is designed for those who want to just get together and skate privately. 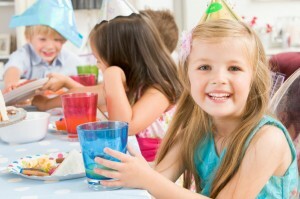 It is a 2-hour party and includes regular skate rental. NO FOOD OR DRINK can be brought into the skate center. OUR SNACK BAR will be open. Are you interested in having a party at Skate World? Check out our party packages, and fill out the form below to get started! Someone will get back to you soon! What party package are you interested in?